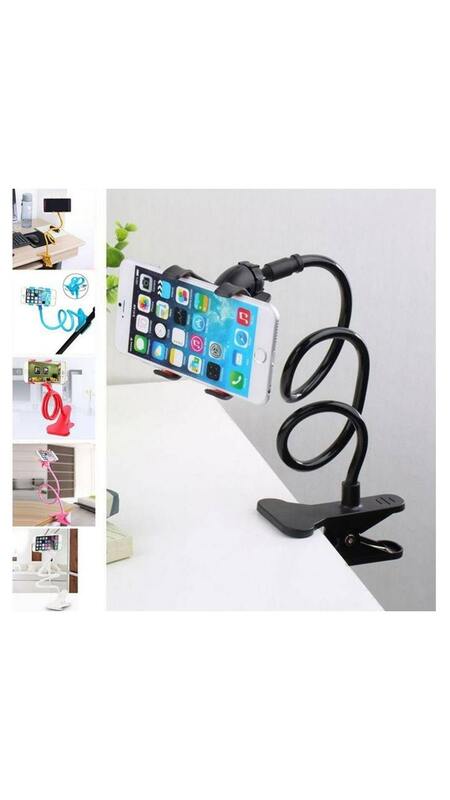 the mobile bed stand holder is a multipurpose mobile accessory that enables you to watch movies, browse the internet in bed. It can also attach itself to other surfaces like your table, office desk. It can also be used in the kitchen where you can attach the device and view cooking videos while you are cooking.